There are many ways you can find me on the internet and the Find a Therapy website is just one of them. It’s always good to look around and find the right therapist for you before you book your reflexology. I recommend emailing me with a telephone number and a good contact time so we can talk first. I’m happy to chat with you about reflexology and how it might help you. I hope you will want to have reflexology with me but there is no pressure to book there and then. I would rather you book when the time is right for you. 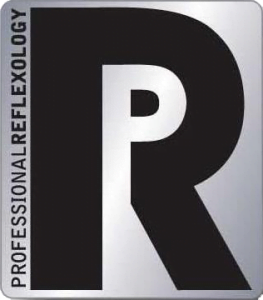 My reflexology journey began nearly 5 years ago and throughout this time it has amazed me at how it supports people. 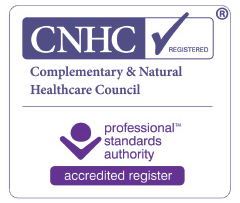 I see clients for a wide range of reasons and have tailored reflexology treatment plans to each person that comes. Some clients come for a few weekly sessions and then drop to fortnightly or monthly sessions or (for example in pregnancy) clients might come monthly. At other times, people come on an adhoc basis. I would love to hear from you regarding any conditions or issues you have and how they affect you – it costs nothing to enquire and you may find that reflexology amazes you too. If you would like to get in touch, please do so via my contact page.